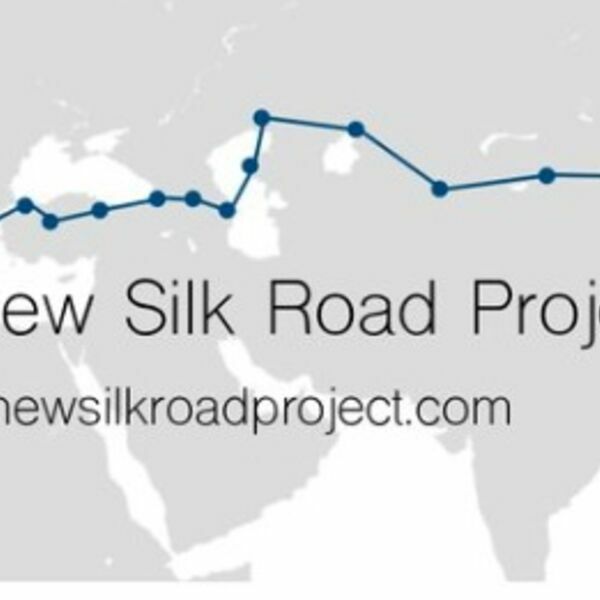 On this episode I interview Charles Stevens, who as part of the New Silk Road Project (www.newsilkroadproject.com) traveled over 10,000 miles on the "Silk Road Economic Belt" in a Jeep. Along the way he interviewed different local and Chinese stakeholders who are building, analyzing and using the new Chinese financed and built infrastructure. If you are looking for more on-the-ground stories of what is happening along the Belt, this episode is for you. Specifically "My New Year's Resolution: Why I'm Banning "The West"
All content © 2019 The Belt and Road Podcast .